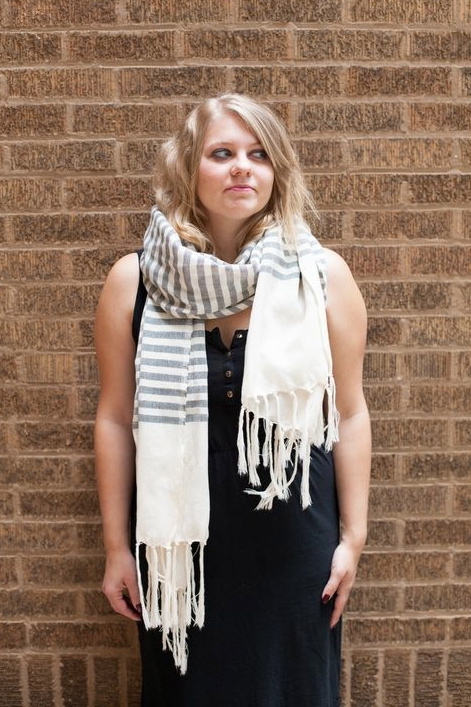 Let’s face it: Everybody LOVES scarves, but not everybody knows how to wear them! In fact, I myself struggle on coming up with ways to tie them that are different than the obvious. Instead of wearing your scarves the same way everyday, here are 5 ways for you to change up your look… One for every workday of the week! The “Muffler II” – Wrap your scarf this way for extra neck coverage! 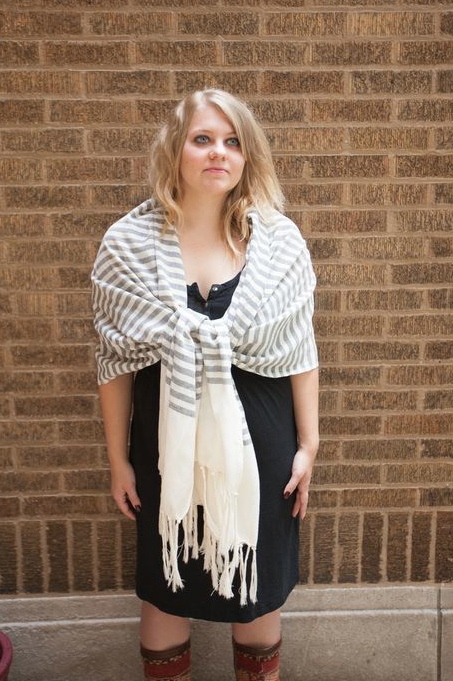 “Loose Wrap” – A fabulously easy way to wrap a large scarf or stole. The “Slip Knot” – Probably the easiest, and most popular, of the scarf ties! The “Shrug” – Wearing a sleeveless dress? 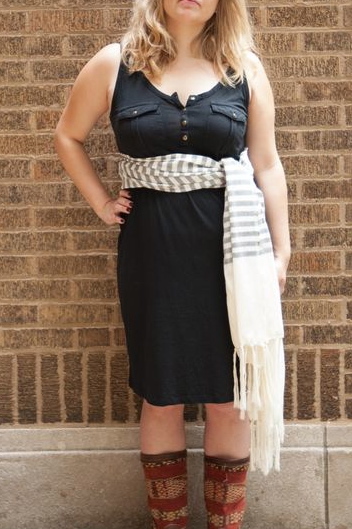 Try this style to add some flair to your outfit, or to keep you warm on a chilly night! 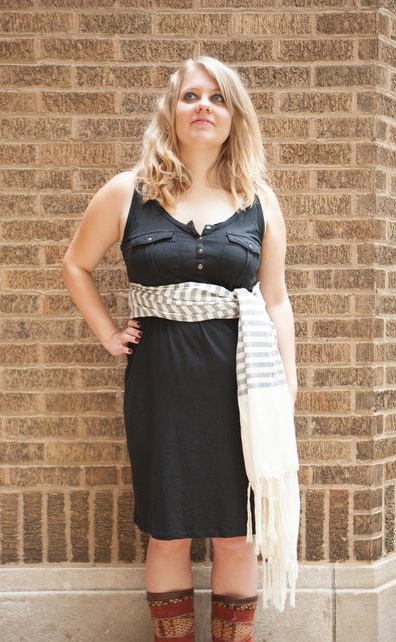 “Scarf Belt” – Replace a belt by tying a scarf around your waist (or hips). 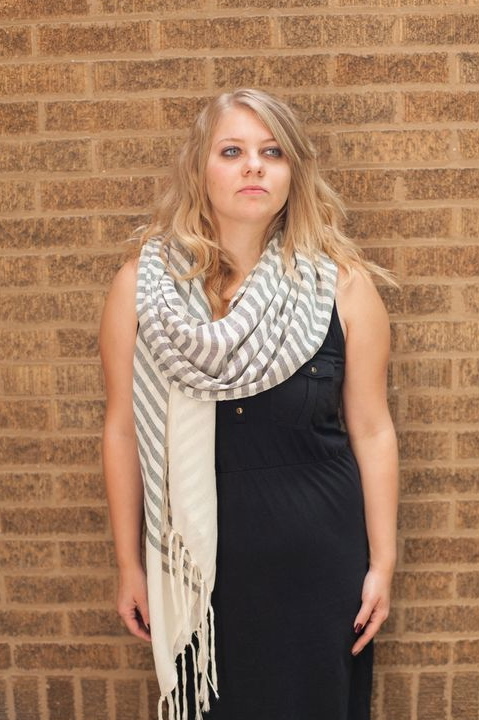 Don’t be afraid to experiment with patterns and solids depending on what you’re wearing! 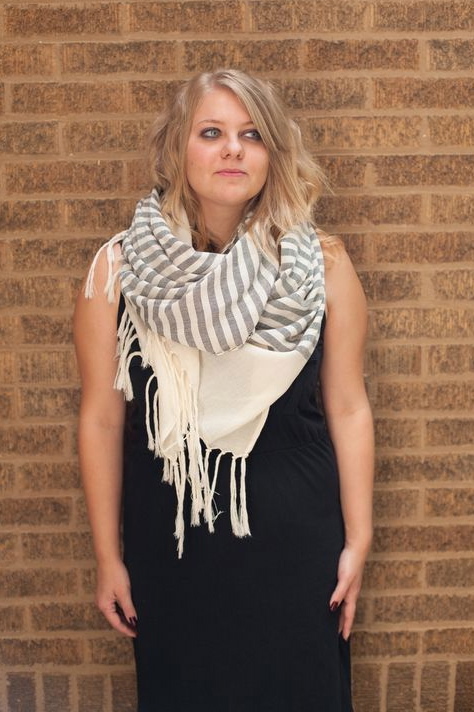 We’d love to see how you wear your Maven scarves! Show us #stylewithmaven!